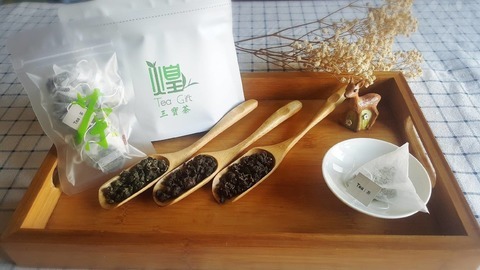 Rich Oolong Tea : Oolong tea with traditional light roast. Rich honey flavor with intense yet refined taste. A traditionally fermented and roasted Oolong tea with a rich, smooth taste. Light Oolong Tea:Very smooth. It is from unique Taiwan high mountain tea tree. 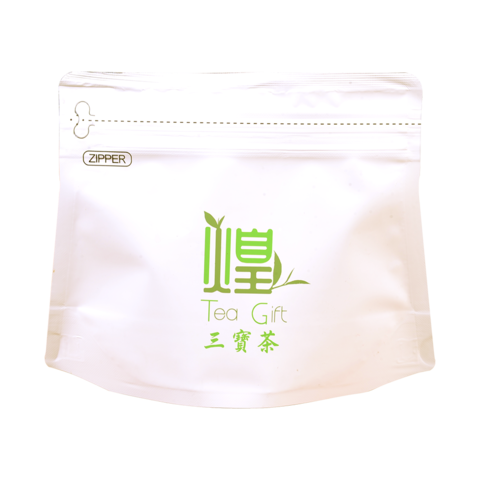 Discerning tea drinkers are attracted to its elegant floral fragrance and smooth, refreshing taste. The vigorous flavor allows many infusions.